I have never had any guest bloggers on ‘Piece by Matisse’. Perhaps because of the title of my site. Sort of indicates who is doing the talking. But! I am nothing if not a rule breaker. And my favourite rules to break are my own. 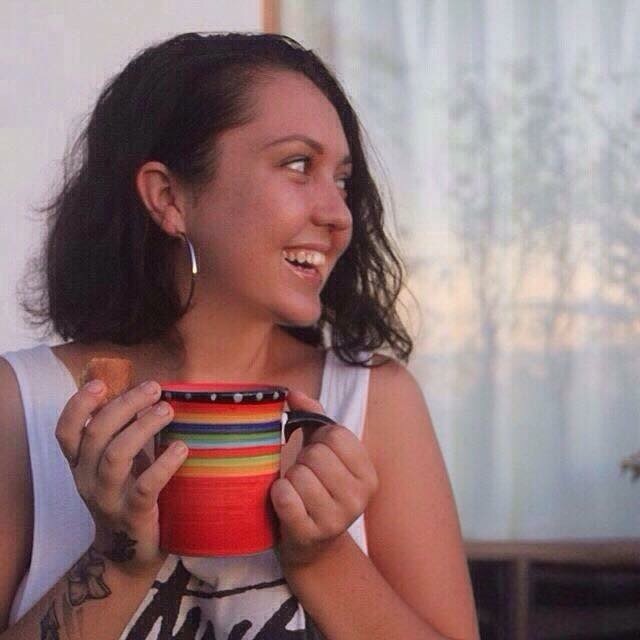 She is my friend, a patriot of the better world and a survivor. 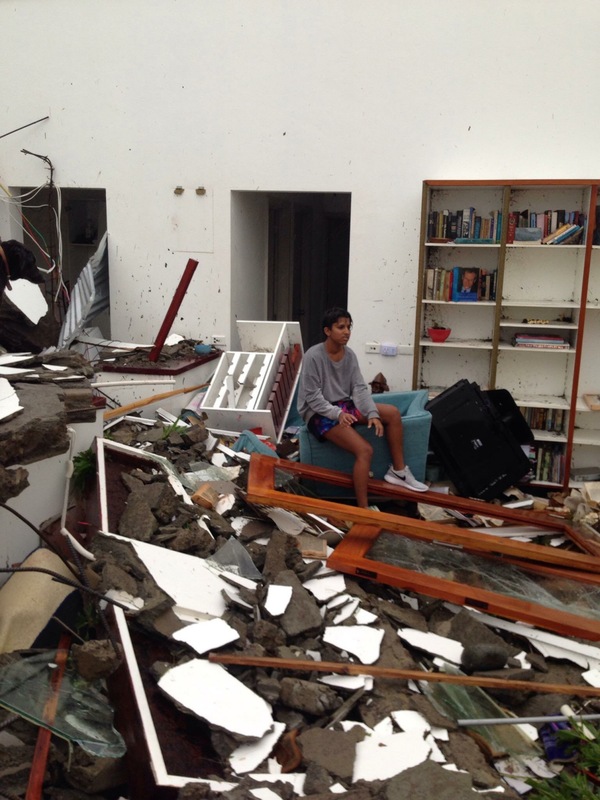 “On Saturday night, the cyclone of all cyclones rocked our tiny island nation. As we clung together in cupboards, under tables and holding the people we loved close, I’m sure a collective prayer or two went up! 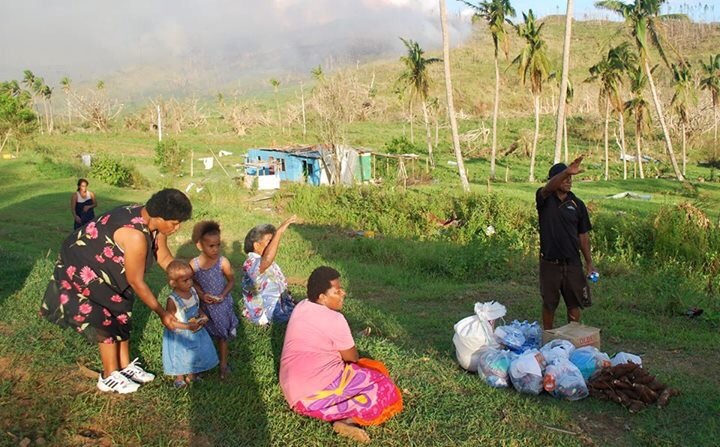 Nothing prepares you for the wrath of Mother Nature at her harshest, and with 350mph winds pummeling through our land, Cyclone Winston showed no discrimination in its destruction. It’s to safe to say none of us want to ever feel that sort of force again. The night the cyclone came, many of us were struck with the sort of terror you read about in books, or see in movies. The sort of thing that you think will never happen to you. Roofs were torn off, while debris was hurled around the sky. Buildings began to inwardly collapse. People were running, screaming out in the street. The eye of the storm brought about the eeriest sense of calm that no words cans ever describe. Then no sooner did we begin to think it had abated, did it start again. Think the most terrible scene of destruction you most possibly can, now think of this continuing for about five hours. It was horror. 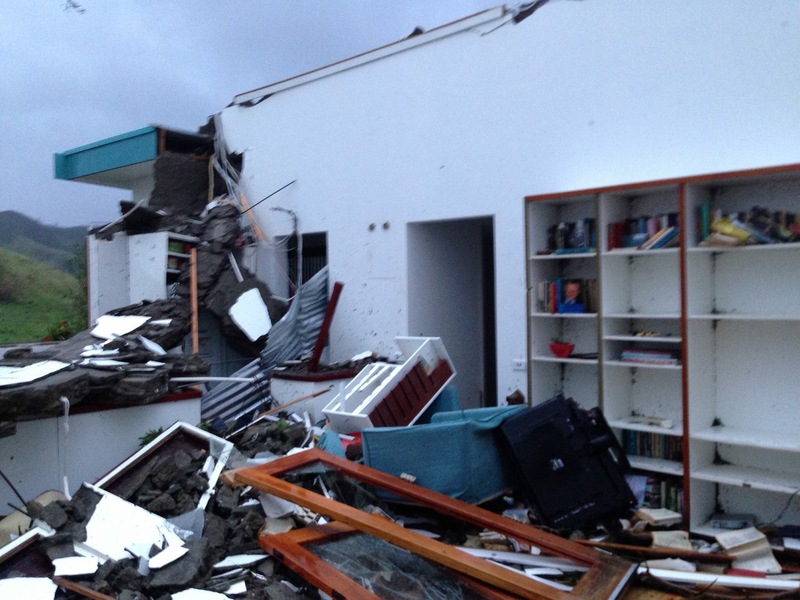 After living through the storm, the reality of the destruction wasn’t even nearly in sight. It was only as daylight broke, that the extent of the damage became palpable. My once beautiful and picturesque island home looked like a wasteland from an apocalyptical movie set. Homes strewn around and ripped to shreds. Buildings completely demolished with not a single wall left standing. A flattened landscape devoid of trees or a single living being. You felt so alone. Slowly but surely, you began to hear voices. Neighbors calling out to each other, checking up on one another. Making sure that everyone was alright. As the day wore on, the coconut wireless began to kick in. You were hearing stories about people all around the entire district. ‘So-and-so is alright’, ‘don’t worry, the village is okay’. The one main road was slowly becoming inundated with people on a pilgrimage towards town to find water and supplies. The thing about a disaster like Winston is that it has the tendency to bring about beauty in the oddest of places. Whilst I was searching for clean water to drink, I bumped into a family who offered to give me their last bottle. I could see they desperately needed it, yet here they were offering it to me! It blew my mind. These small acts of love are what hold us together during these times. 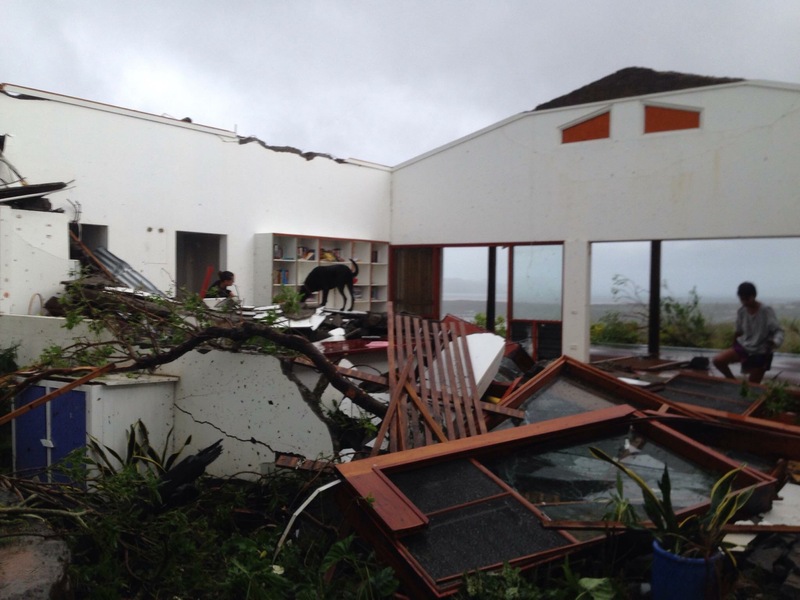 In that first day post cyclone, I witnessed numerous people giving each other rides to and from town on the few trucks that were working, people lending each other money to buy the supplies they so desperately needed and strangers helping each other patch up roofs and clear trees from their yards. I even saw one shop giving out free food and another letting people charge their phones! All of this being done while laughing and cracking jokes in pure island spirit. The point is, our little island is a resilient one! We have made it through four coups, several tsunamis and even more Rugby World Cups! And whilst many of us have lost our homes, possessions and in the worst of cases, family members and friends, I know we will be okay. In time. Proud of all of you.